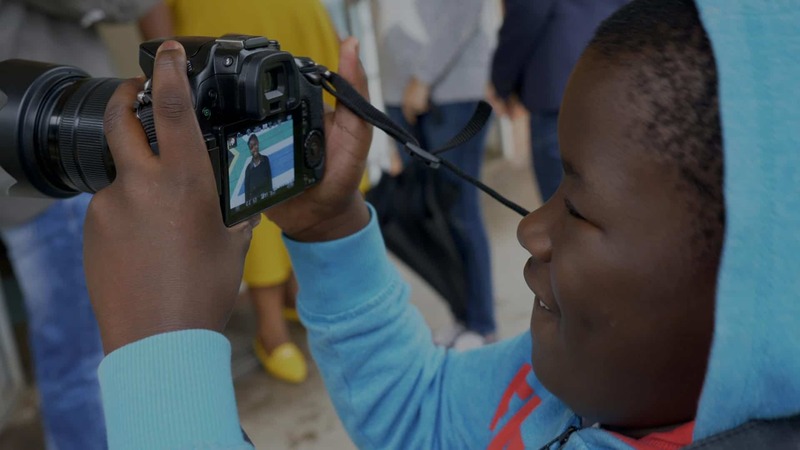 Communication – A Film About Sign Language is a short film directed by young deaf people from VN Naik and Fulton Schools for the Deaf, at the end of a 4 day filmmaking workshop. It explores in a playful way the many ways in which deaf people communicate, including sign language, facial and bodily expression, finger spelling and lipreading. The film underlines the importance of sign language in learning contexts, an issue that is very present to these students who have often experienced lower-quality education because of lack of resources and training in South African schools. But it also touches on more light-hearted themes such as flirting between deaf people and politeness in deaf-hearing communication.